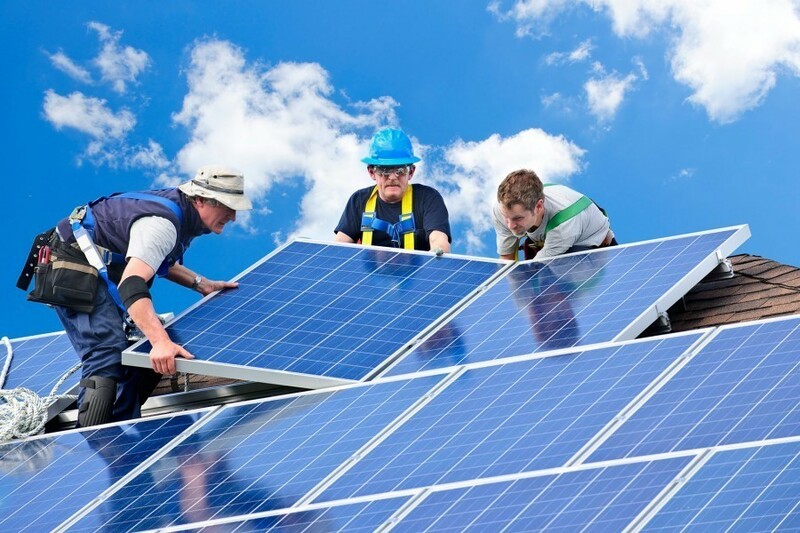 What is better than getting a great deal on your solar panels? Free solar panels! 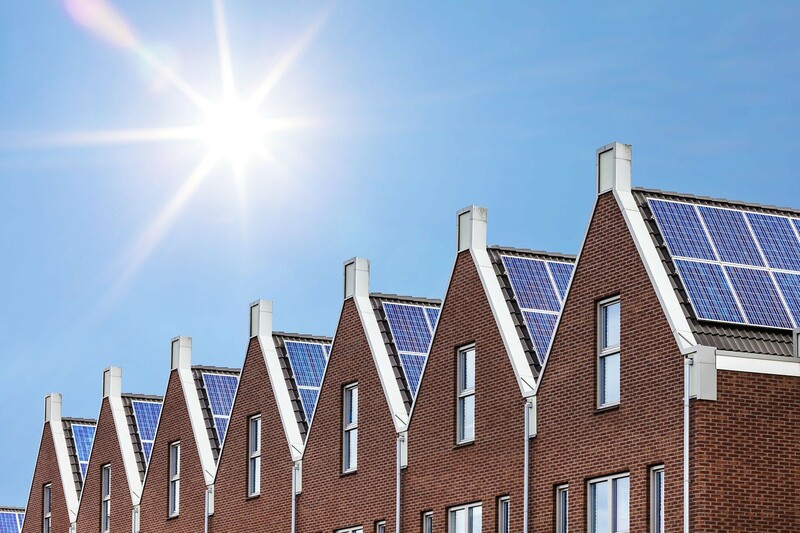 After 25 or so years on a property, a lot of homeowners are often looking to upgrade their solar panels or dispose of them. We do not want these unwanted panels ending up in landfill, so now is your opportunity to get some free used solar panels. 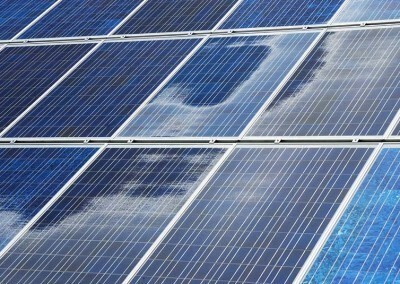 Whilst you will not qualify for the feed-in tariff scheme with these panels, you may be excited to hear that research has shown that solar panels lose no more than 0.5% of their efficiency each year, meaning that a 25 year old solar panel is likely to be achieving over 85% of its peak kWh output. In other words, a 25 year old 4kW system will generate approximately 3,750kW of electricity per year, which enough power to keep your smartphone running for 1,875 years! 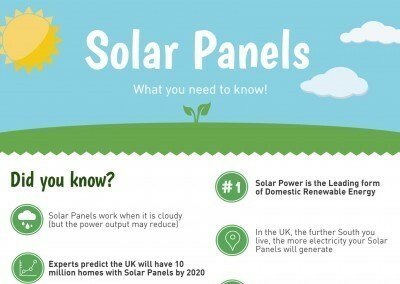 Just think, after 100 years, a solar panel will still be producing an abundance of free solar electricity, maintaining at least 50% efficiency, so lets reuse them rather than fill our landfills. Our service is still in beta testing, so please check back soon if you have not found any local results.